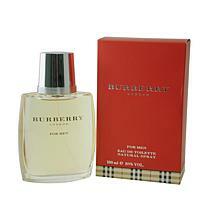 Burberry by Burberry - EDT Spray for Men 1.7 oz. 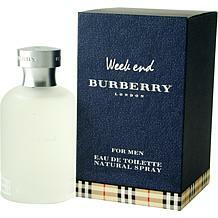 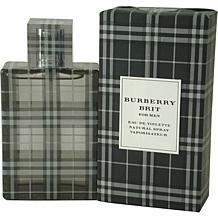 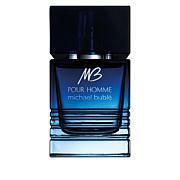 Burberry by Burberry - Eau de Toilette Spray for Men 1.7 oz. 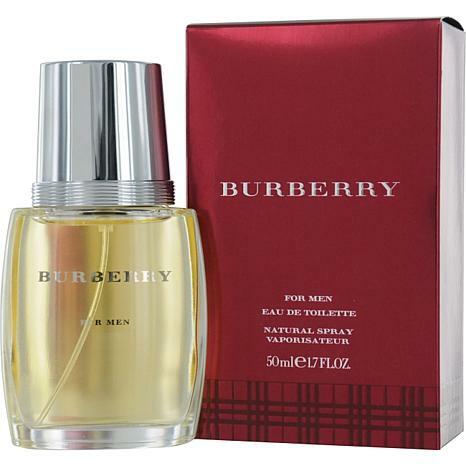 Launched by the design house of Burberry in 1997, Burberry is a masculine fragrance that possesses a blend of mint, lavender, sandalwood, cedar and rich amber. 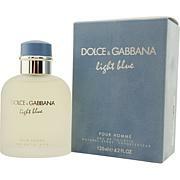 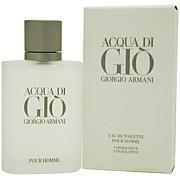 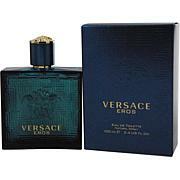 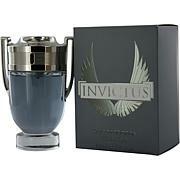 My favorite by far, love the smell and it lasts a long time.. Great price as well!! 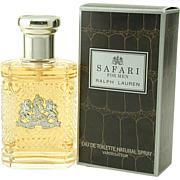 I loved the way it smelled on my husband.